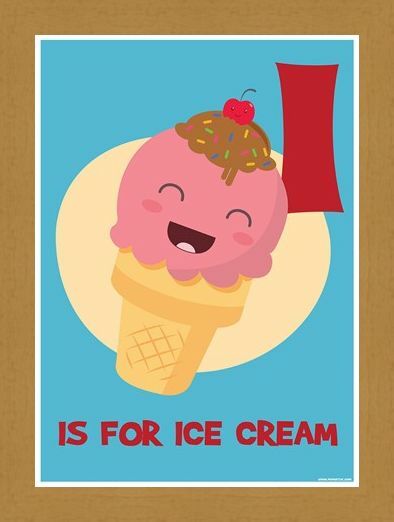 Everyone's favourite sweet treat...is now educational?! 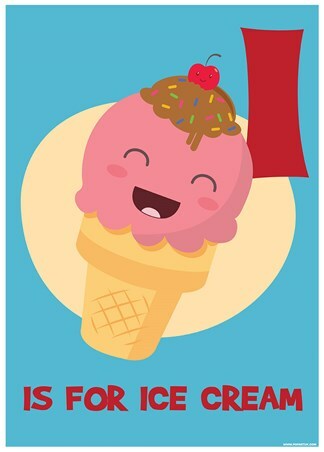 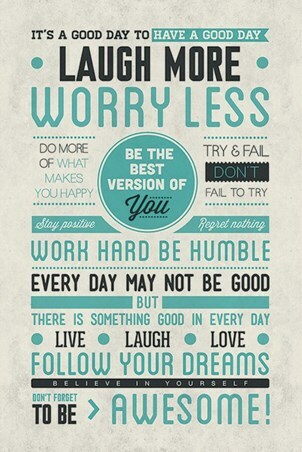 A smiling strawberry animated cone stands against a sky blue background, with the accompanying font in a clear contrasting red. Either to be used as a piece of accenting interior design, or an educational aid...ensure that whoever views it never forgets that I...is for Ice Cream! 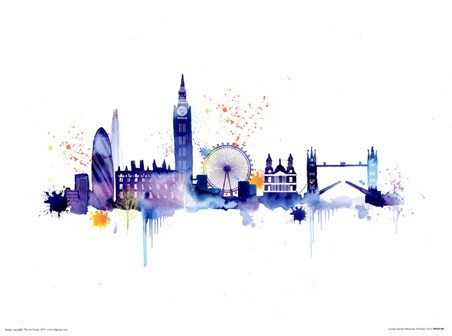 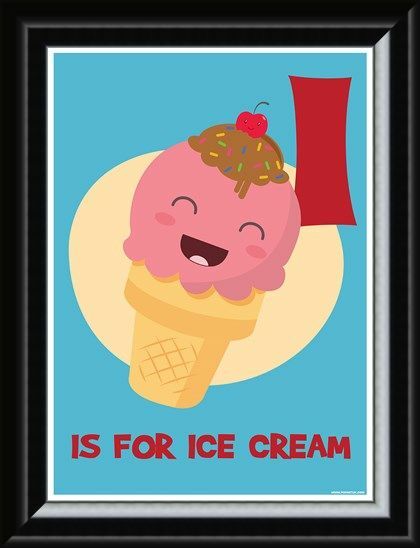 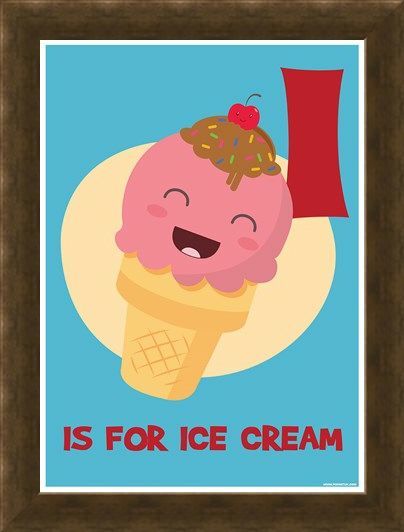 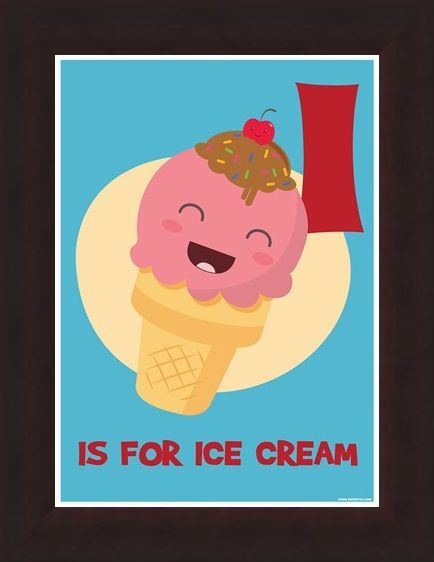 High quality, framed I...is for Ice Cream, Alphabet Art mini poster with a bespoke frame by our custom framing service.